Discover what you need to know about the level of security PKI provides, how easy it is to implement and how convenient it is for users. Watch and learn how PKI can benefit you and your organization. 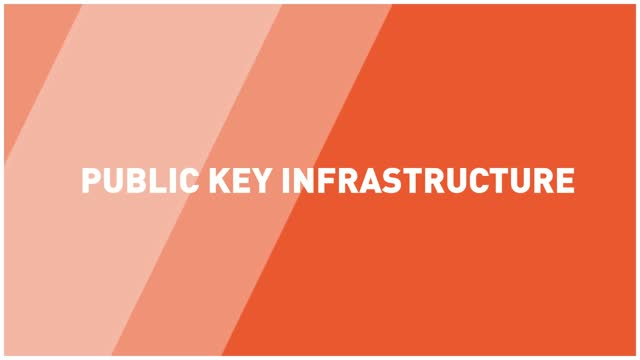 Title: What is PKI (Public Key Infrastructure)?